1st album from the industrial legends FM Einheit (Einsturzende Neubauten), En Esch (KMFDM) and Postpunk Diva Mona Mur. 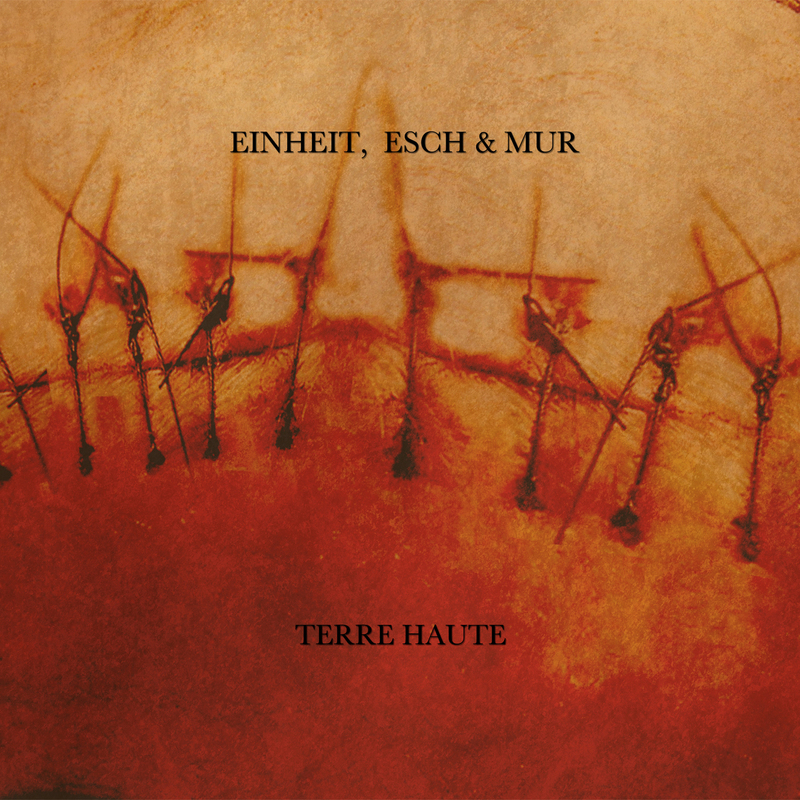 The album "Terre Haute" is the first body of work from the industrial legends FM Einheit (Einsturzende Neubauten) En Esch (formerly of KMFDM) and Postpunk Diva Mona Mur. 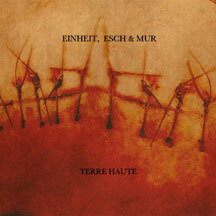 EINHEIT, ESCH & MUR call their music a GERMAN ANGST RIDDEN ART CORE EXPERIENCE. The main sounds that I see coming out of this album are post industrial to minimal electronics, with some classy guitar. The voices of Mona Mur and En Esch meet the tribal percussion of FM in a visceral trip of electro loops noisy guitars and electronic drones. An Amazing Experience.